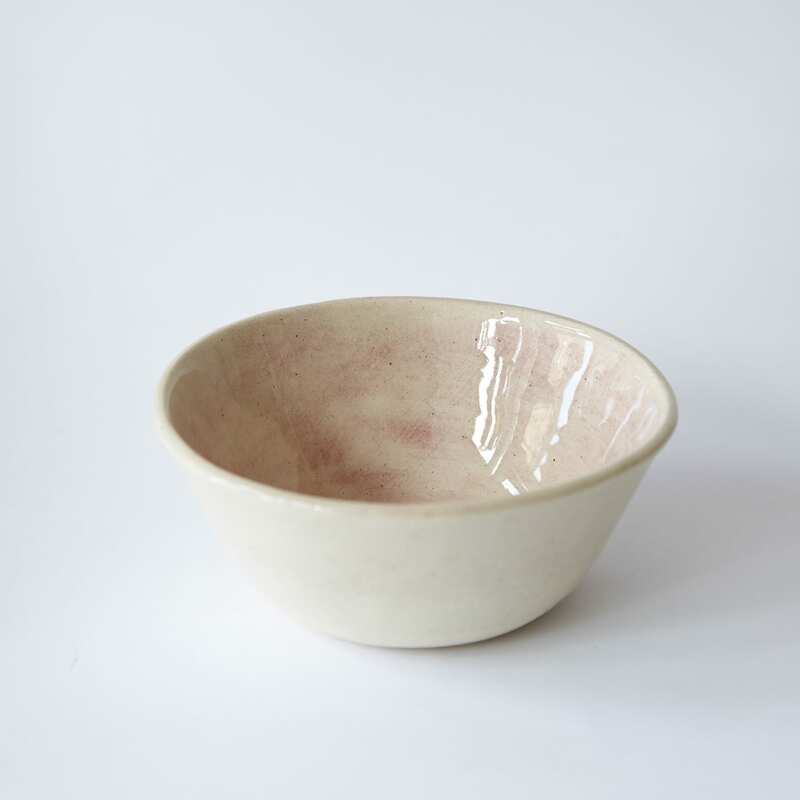 This Wonki Ware soft pink small ramekin dish would look so pretty on any summer table. The perfect size for a sauce, mayonnaise, nuts, herbs or olives. Every bowl is slightly different as all hand made in the well known ethical pottery in South Africa. Otto in London, United Kingdom.